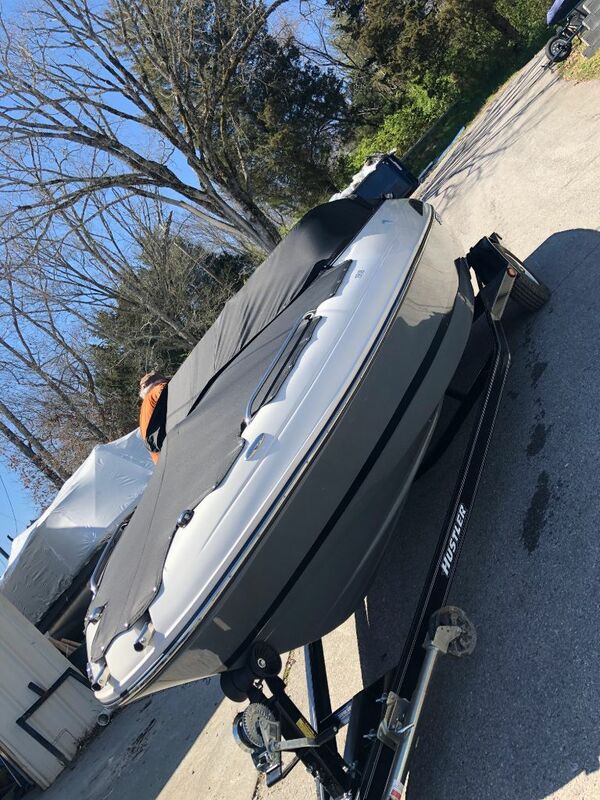 This is a 2017 Starcraft Runabout Bowrider with a Mercruiser V6 engine and includes a Hustler Trailer. 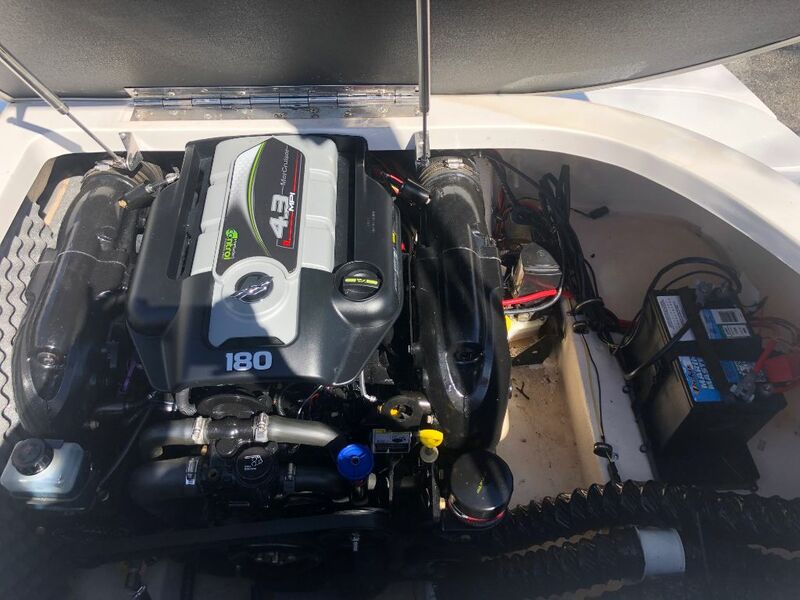 Boat is new with only 1 hour on the engine and full warranty. 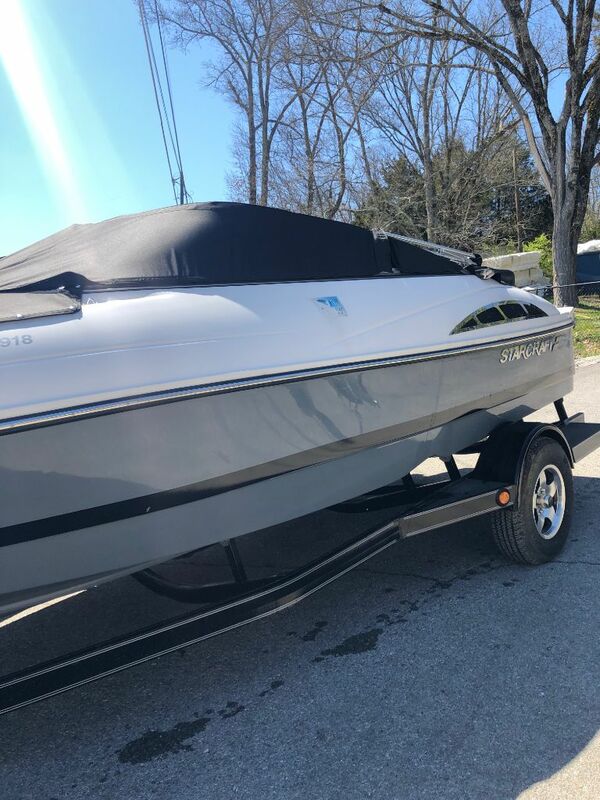 Price includes boat, motor and trailer. 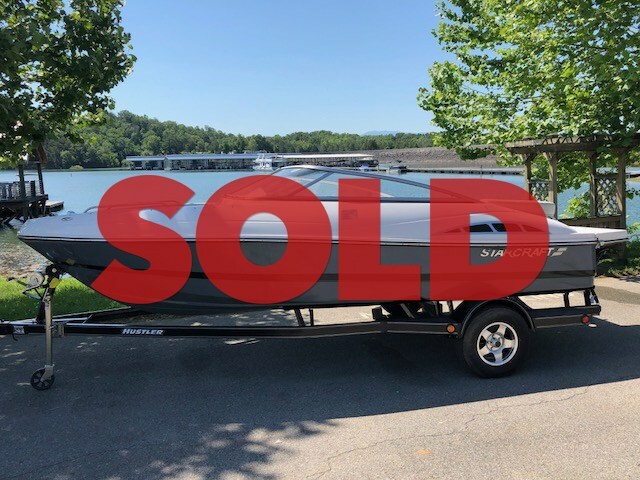 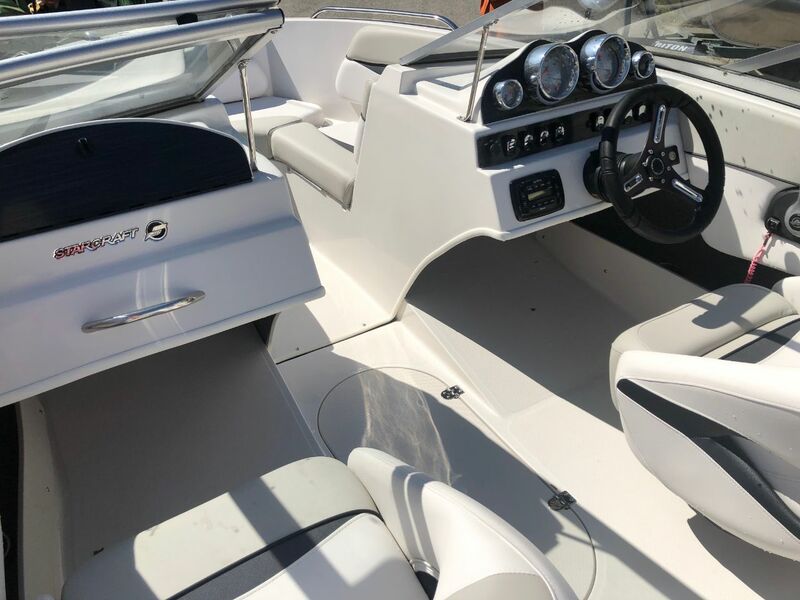 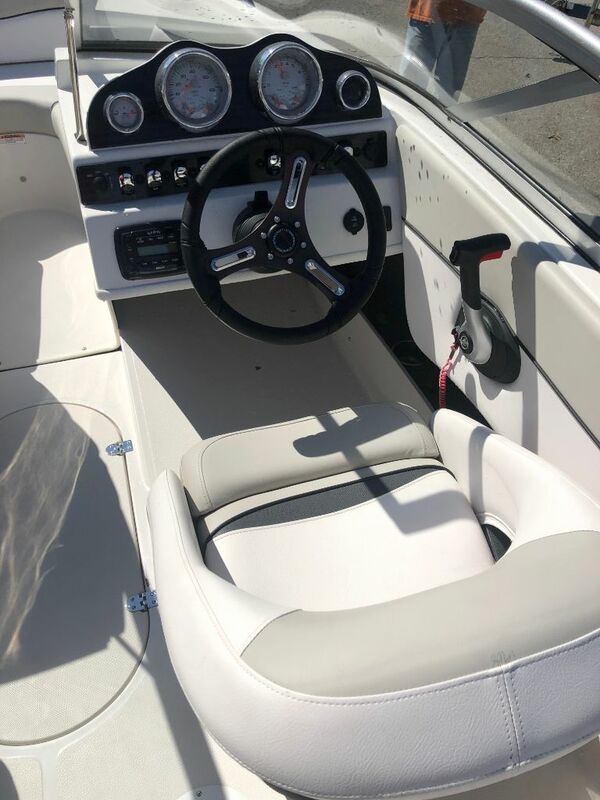 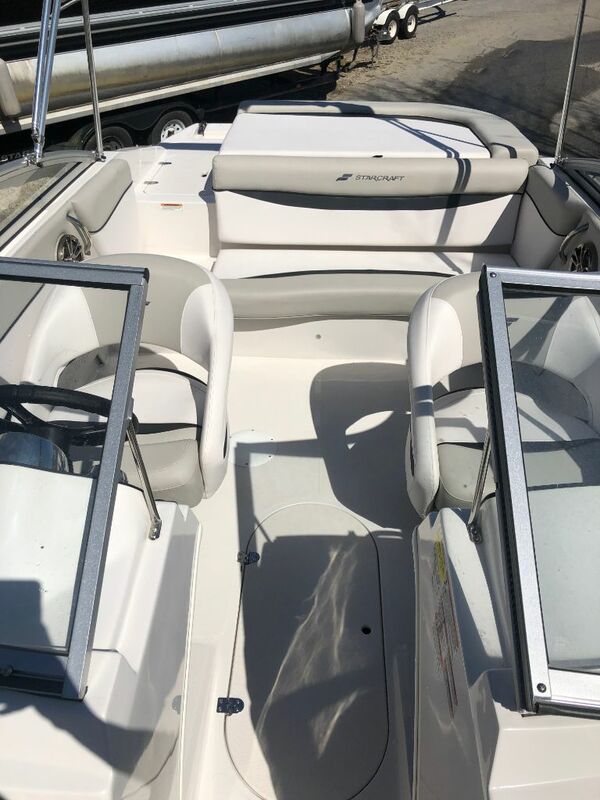 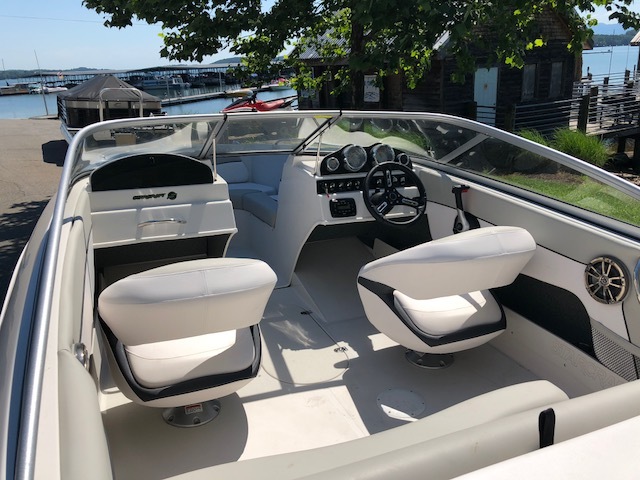 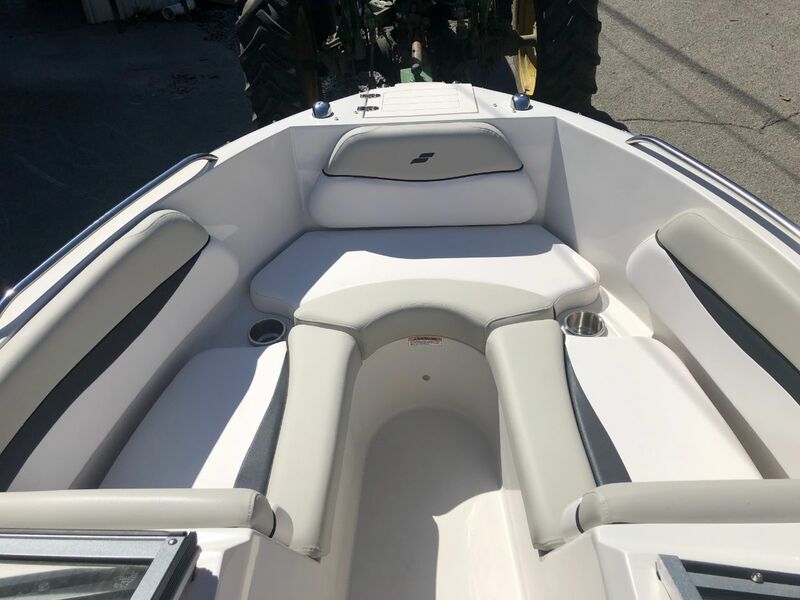 If you are looking for a new boat at a used boat price, then be sure to check this one out!